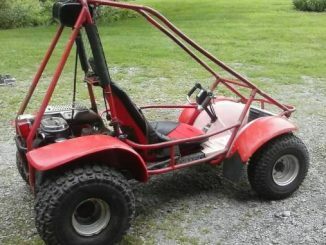 Welcome to Odyssey ATV For Sale! 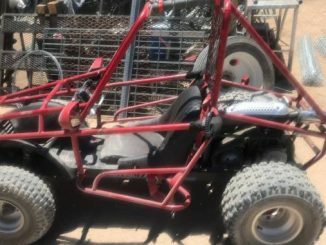 You have reached the best place online to find vintage Honda Odyssey ATV’s listed for sale across the United States. This includes FL250 as well as FL350 models produced from 1977 through 1989. OdysseyATVForSale.com has been established for the sole purpose of displaying Odyssey ATV ads as a sister site to our informational resource web page. 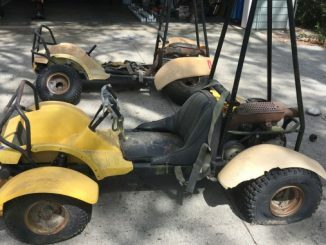 Be sure to check out our original website OdysseyATV.com for a more detailed history of the Odyssey ATV along with full feature descriptions and specs for both the FL250 Go Kart and FL350 Dune Buggy. Directly submitted ads and unique Odyssey ATVs. See our three most recent ATV parts listings below. For where to find new parts check out our Parts page. 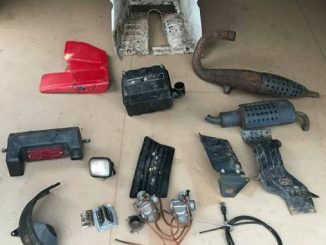 For more used Honda Odyssey ATV parts see all our listings HERE. If you have reached this page from our sister informational site at OdysseyATV.com and would like to jump directly into our classifieds section you can use the navigation to the far right (bottom for mobile). In our classifieds navigation you can browse by year or model as well as narrow your search by state. Use the search box to refine your search further or if you are looking for a specific feature/spec. Additionally be sure to check out our Parts page for where to find new Honda Odyssey ATV parts. 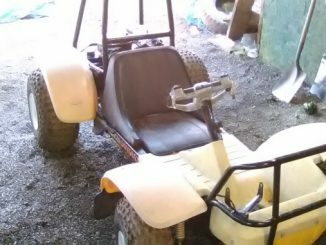 If you are a seller of a Honda Odyssey ATV and would like to have your ATV featured on our site please see our Ad Submission page for instructions on how to do this. You also might want to check out our Website Disclaimer for how we post ads and our seller privacy information. Thank you for visiting OdysseyATVForSale.com! 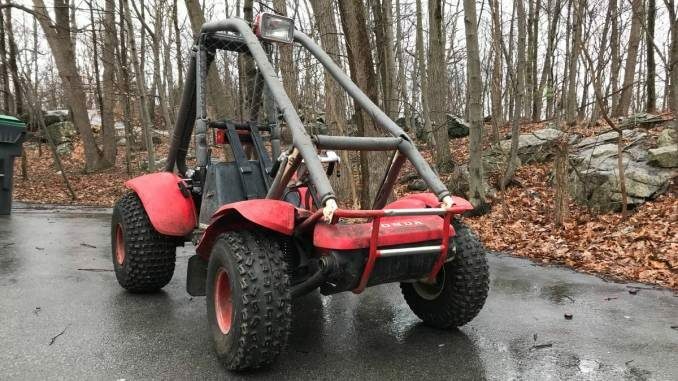 What is the Honda Odyssey ATV? – An all-terrain vehicle produced by Honda Power Sports beginning in 1976 for the 1977 model year. The FL250 was the first model produced and was made from 1976 to 1984. It featured a 250 cc (248) air-cooled engine, thus being denoted as the FL250. 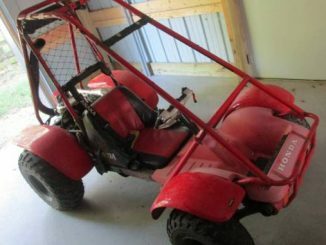 During these early years it was considered a go cart, despite having more power than the average contemporary go kart. 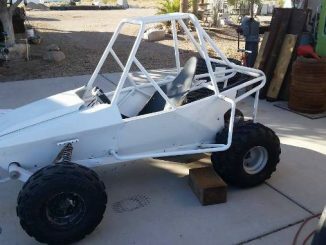 In 1982 Honda added a roll cage upgrading the FL250 to dune buggy status. The FL350 came to market in 1984 with a 342cc engine however was quickly recalled and the motor was reduced to 329cc. 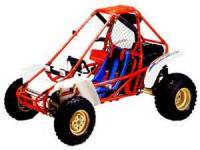 Various other improvements were made to the FL350 giving it more of the true off-road racing capabilities of a dune buggy. Despite being improved, there were still many issues with the FL350 which led Honda to discontinue the line. It was reintroduced 4 years later in 1989 with the FL400 Pilot. Like the FL350 however, the FL400 had a short run due to increased injury and deaths related to the increase power and speed of the Pilot.